Enjoy Fresh Air and Light - Even in the Rain! Efficient awning windows give you a functional upgrade that works in all weather conditions. Awning windows are hinged at the top and open outward to provide fresh air and ample natural light—even during inclement weather! 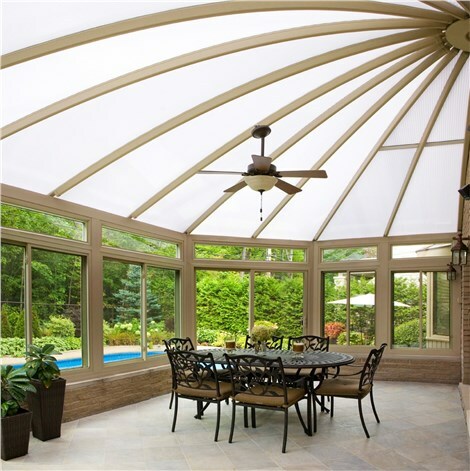 They can be used in combination with other window styles or as a single window addition, and Sunview Enterprises offers the high-quality Long Island awning windows you need for a custom, functional upgrade. With a focus on providing green home building solutions, our industry-leading products offer the best in eco-friendly designs that are guaranteed to reduce your energy costs while enhancing the beauty and value of your home. 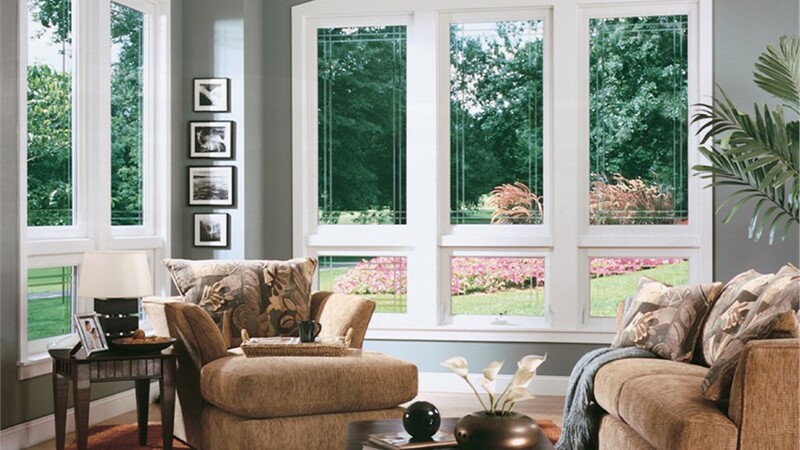 Whether you’re searching for replacement awning windows or simply want to switch to a new window style, Sunview Enterprises has the custom options that you're looking for. 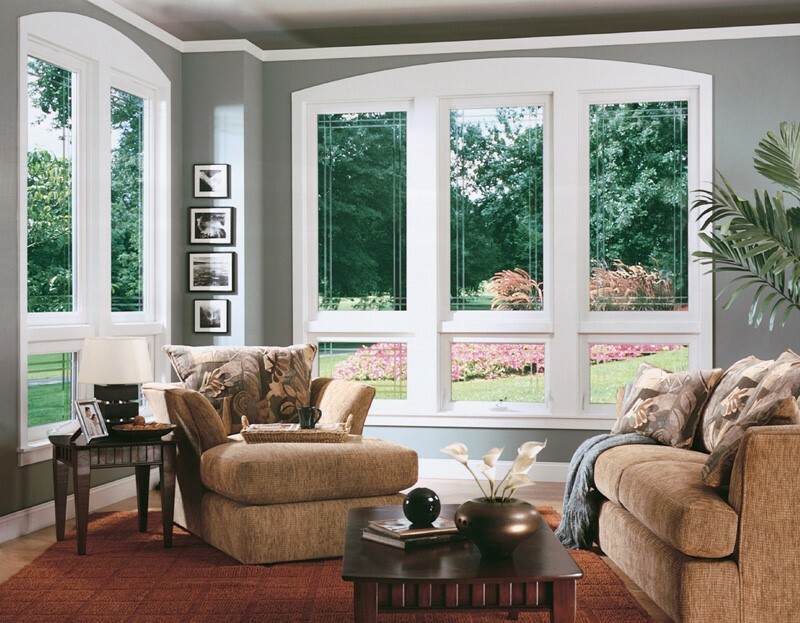 Our top-quality windows are made to last while perfectly complementing your style. With a passion for offering eco-friendly solutions, we design products that use the latest in energy-saving technology, and we back our services with industry-leading warranties and decades of home remodeling experience. To learn more about our innovative replacement windows, call Sunview Enterprises today to speak with a knowledgeable representative! You can also get in touch with us by submitting our simple online form, and we'll help you schedule your free, no-obligation estimate and consultation.